Chia seed is gaining lots of popularity these among health conscious people as it’s loaded with healthy nutrients, omega 3, antioxidants and fiber that are required for healthy body and mind. They are easily available and so easy to incorporate in your diets. One such way that I am going to share today is Chai pudding. 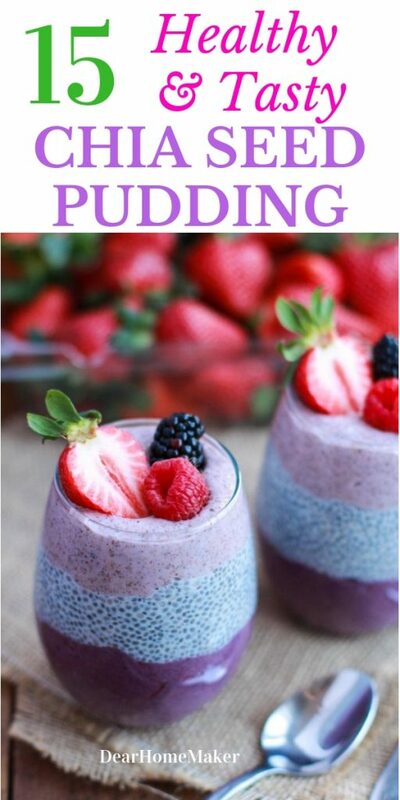 Chia seed puddings are one of the best ways to incorporate chai seed in your diet. You can add lots of other super seeds and fruits like berries, Matcha tea, coconut and spices in your pudding. Chia seed can be a good addition to your smoothies, muffins, cake, and salads. 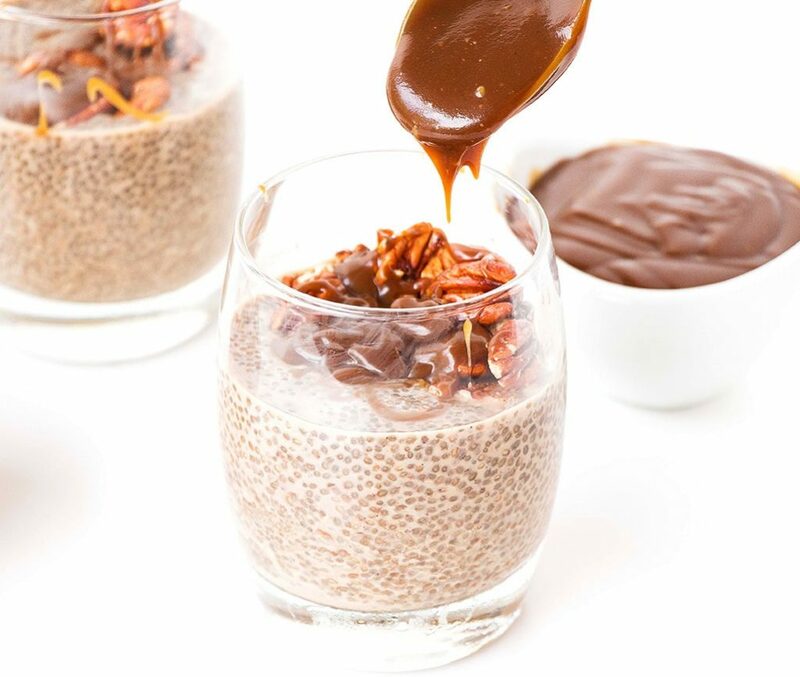 Chia breakfast is a healthy way to start your day. Take these puddings as a dessert or in breakfast. Add your favorite healthy fruits and spices and enjoy it any time of the day. Your path to a healthy body and mind. Chai seed, Matcha tea, mint, and chocolate- all in one dish. Do I have to say more??? 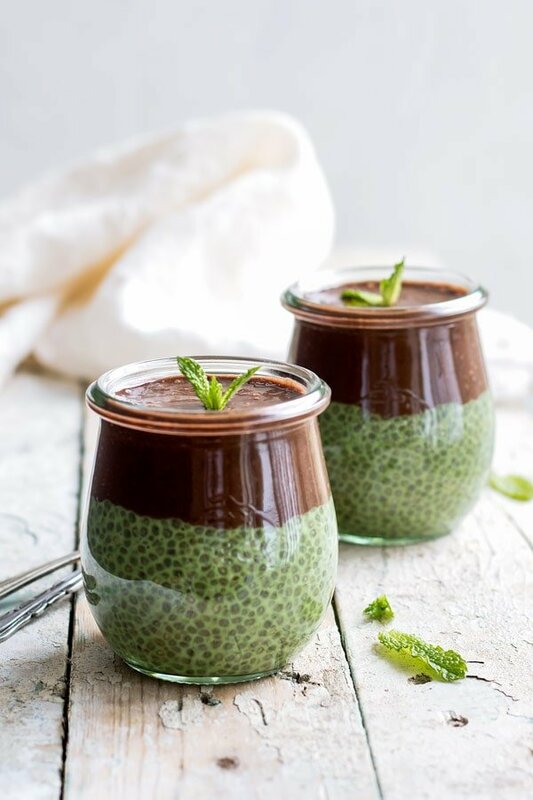 Jess from ChoosingChia has created this tasty and very healthy chai-matcha pudding. Check her blog for the recipe and many other healthy chai recipes. Another amazing recipe from Choosing Chai. Look at the color combination of raspberry, pomegranate, and coconut. It’s bright and super healthy. 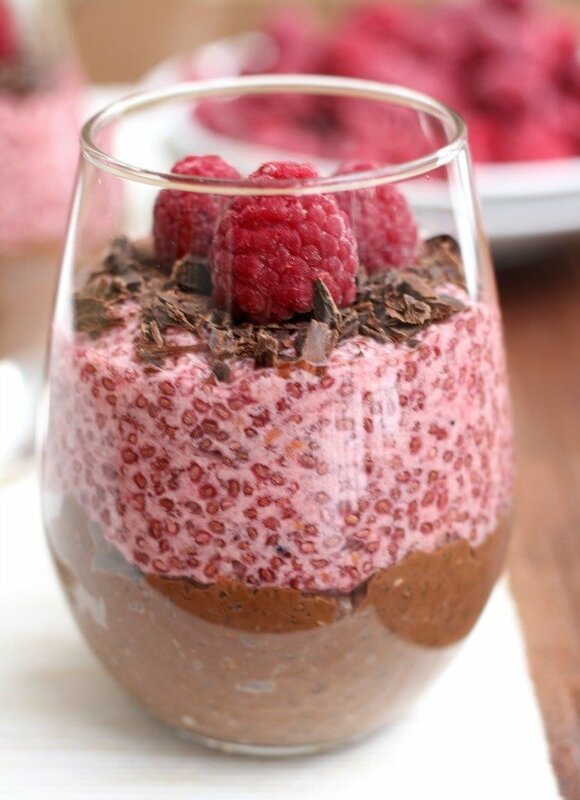 I would love to start my day with this lovely parfait. What you say??? Pumpkin is one of the most versatile vegetables. It’s not only naturally sweet but adds color to any dish instantly. I love the toppings ideas, they look irresistible. Get the full recipe from Kelly @ EatTheGrains. This colorful and delicious looking pudding is made by Amrita from CrazyVeganKitchen. 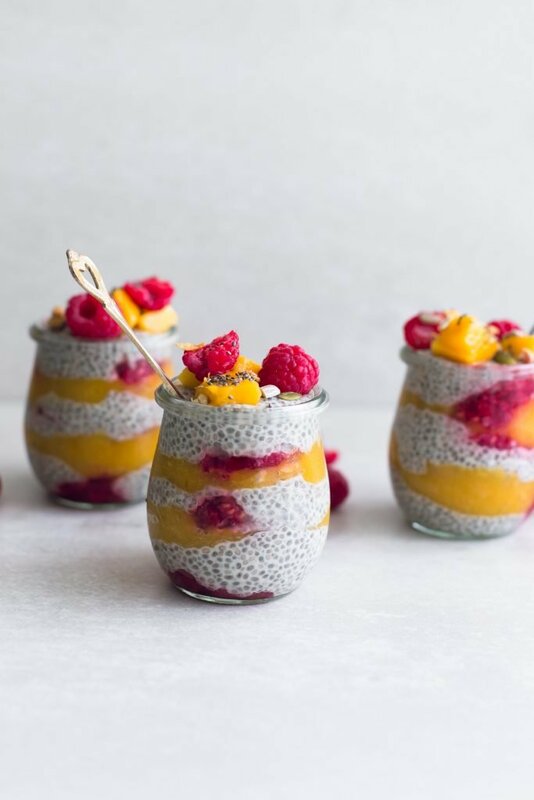 Mango and raspberry with Chia in a pudding. Yummy, mouthwatering!! Can’t wait to try it myself. 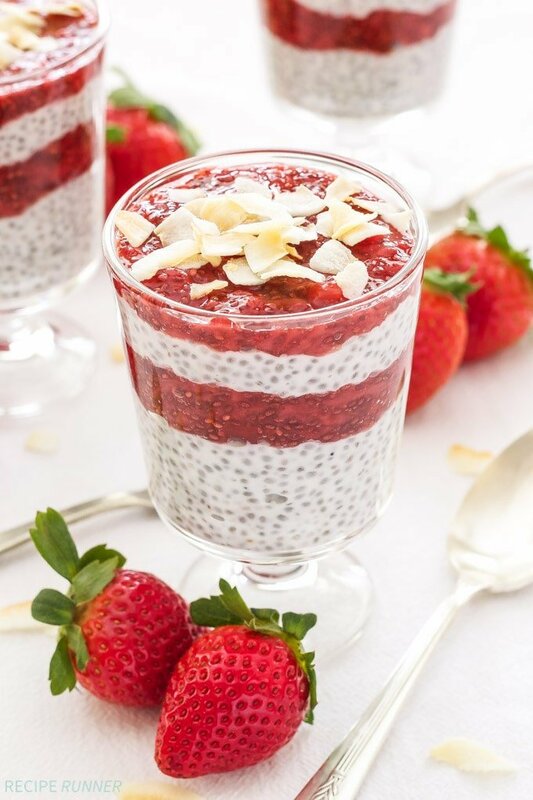 These Strawberry coconut chia parfaits are perfect for breakfast, snack or a healthy dessert. 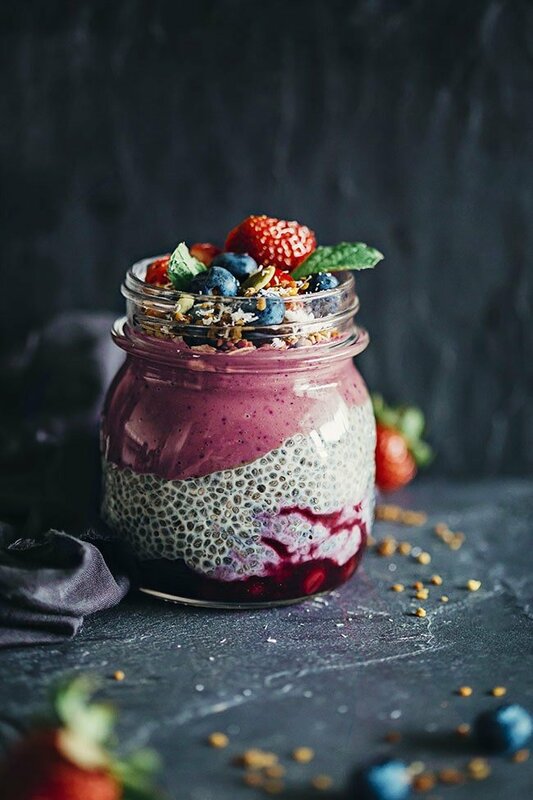 Danae from Reciperunner is the mind behind this fantastic strawberry coconut chia seed pudding recipe and images. 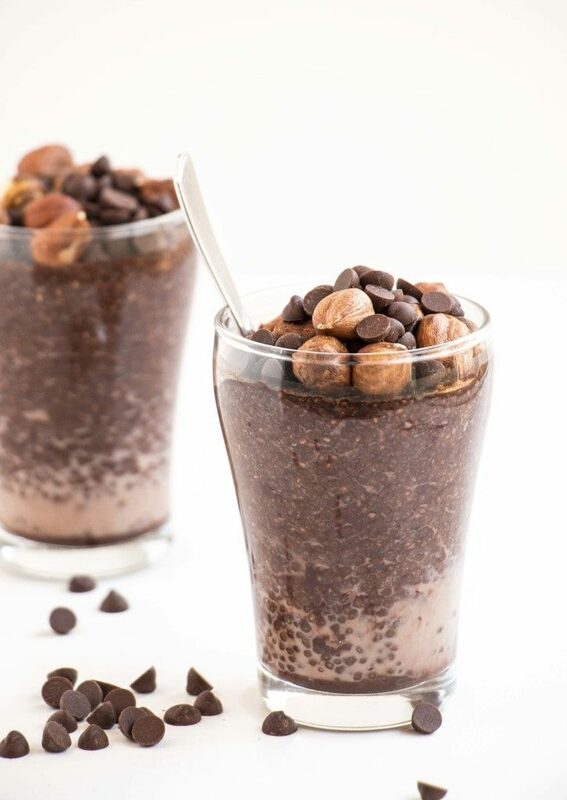 This incredibly scrumptious Chocolate Hazelnut Chia Pudding is created by Jane from BakingGinger. For those of you who have given up sweet treats to lose weight, this is a great way to treat yourself and healthy too. Berry and vanilla with Chai is another amazing combination top try. This beautiful image and delicious recipe are from Yumna from FeelGoodFoodie. 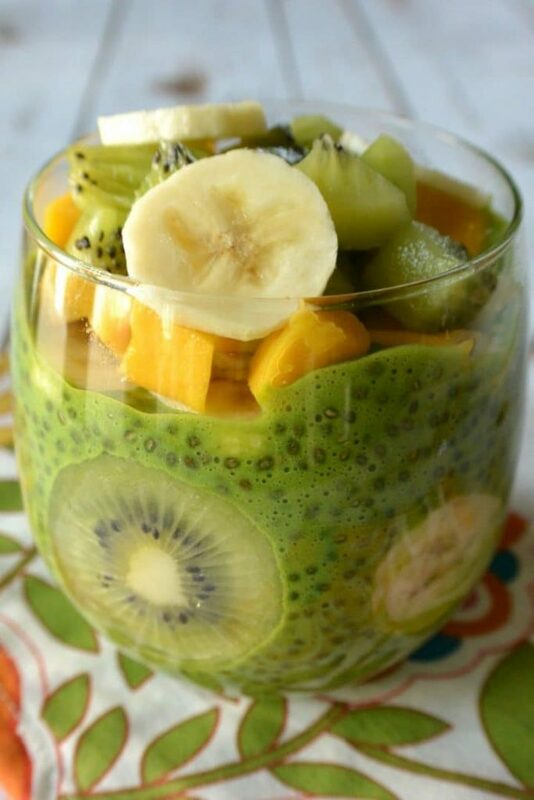 The image itself says that this is a super healthy, nutritious and yummy green chia pudding. It’s vegan, sugar-free and of course gluten free too. HaveFun and Enjoy!! 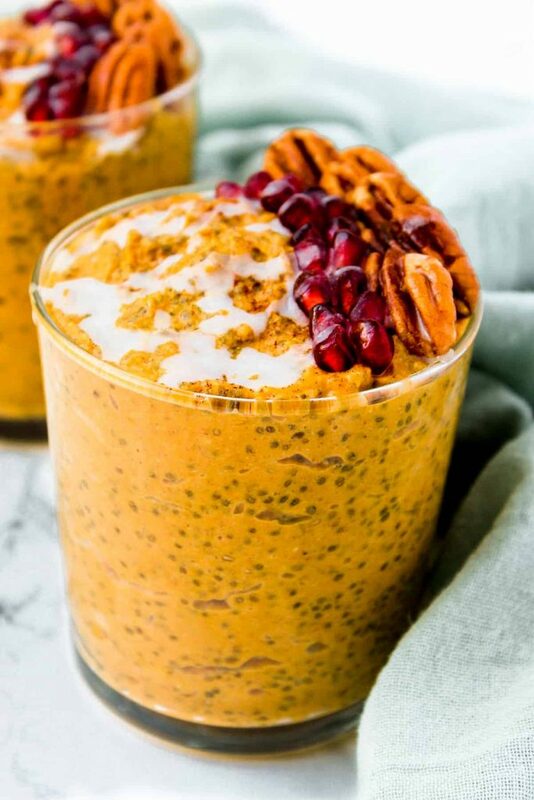 Thank you, Katz, from VeggiesSaveTheDay for this healthy and yummy Chia pudding recipe. 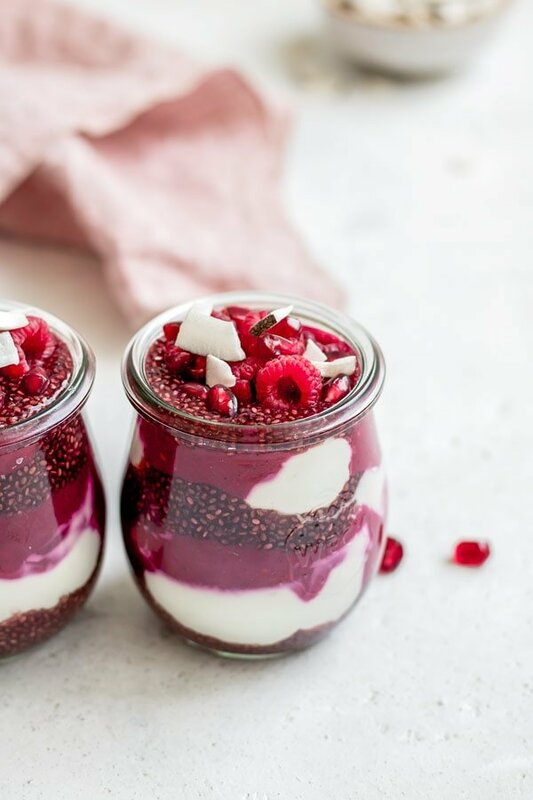 Maria from MariaUshakova has shown 4 different ways to make this Chocolate and raspberry chia pudding. I love the way it looks and raspberry is one of my favorite berries. 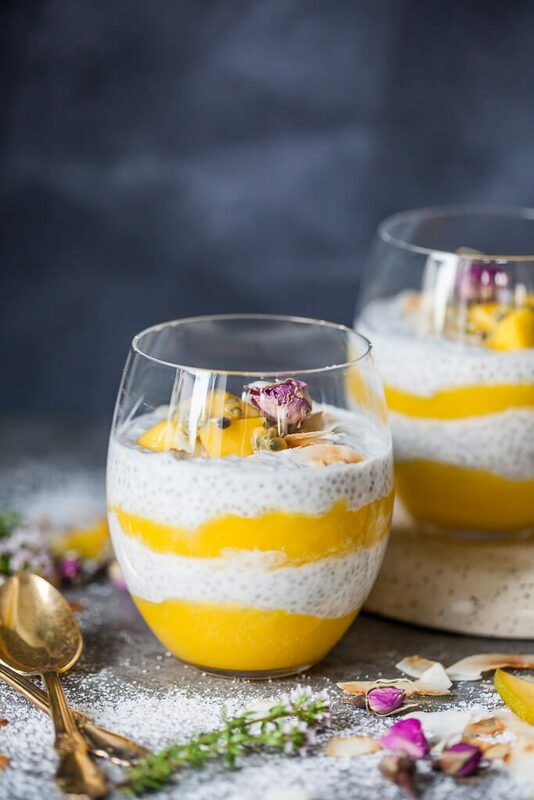 This lovely and refreshing mango coconut milk chia seed pudding is made by Kristina and Mitja from VibrantPlate. I fell in love with this recipe and the way it’s presented. This delicious, full of nutrient and vibrant breakfast jar is made by Ana from AwesomeGreen. What an amazing breakfast idea??? For peanut butter fan, this one is for you. Image and full recipe are from Brenda from Sugar-free mom. 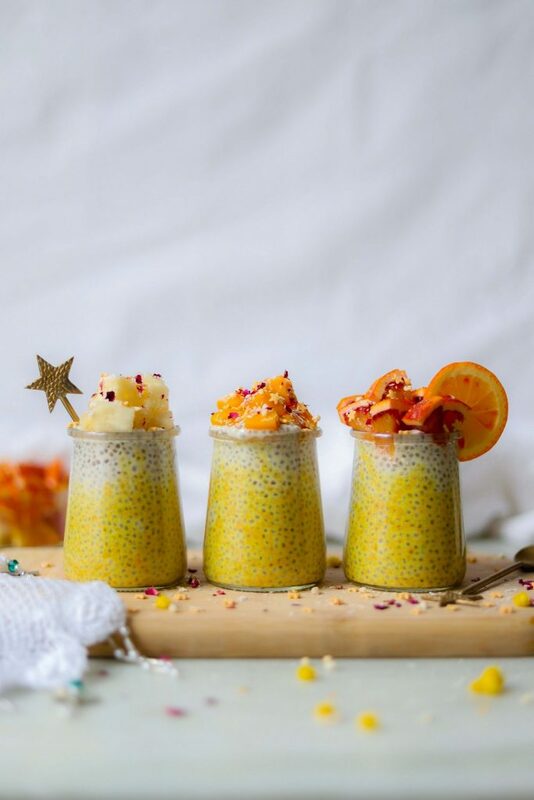 This turmeric chia pudding with your favorite fruit topping is a great way to start your day. Get the full recipe from Hannah from TwoSpoons. This vegan, sugar-free and loaded with natural goodness chai seed pudding makes an amazing healthy dessert breakfast for every day. Salted caramel and pecan topping take this pudding to a different level of yumminess. This another great creation from Jane from Baking-Ginger. This is not just a pudding but a canvas to get your creativity out. Give wings to your imagination and play with natural colors from fruits and berries. Joscelyn from WifemamaFoodie is the brain behind this amazing rainbow pudding. Wow, guys, I loved all these recipes and can’t wait to try these. They are so yummy, healthy and full of natural goodness. It is a very healthy way to satisfy your my sweet tooth cravings too without using refined sugars! This is the kind of breakfast I want to have every morning, healthy sweet and so bright. Plus very easy to make too. What you say??? Which one is your favorite, don’t forget to mention in the comment below. Follow me on Pinterest and like my Facebook Page. Have fun and eat healthily. Healthy Mind Healthy body. OMG! cant wait to try these. Yummy! I have never eaten Chia. This post makes me think I should try! Can I make a bit of a confession? 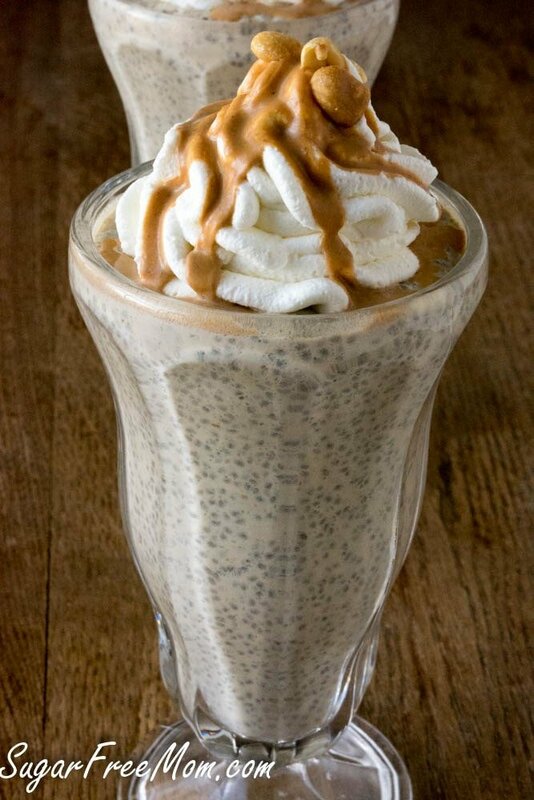 I don’t think I have ever tried chia, even with all my healthy eating ways! The look of these though! 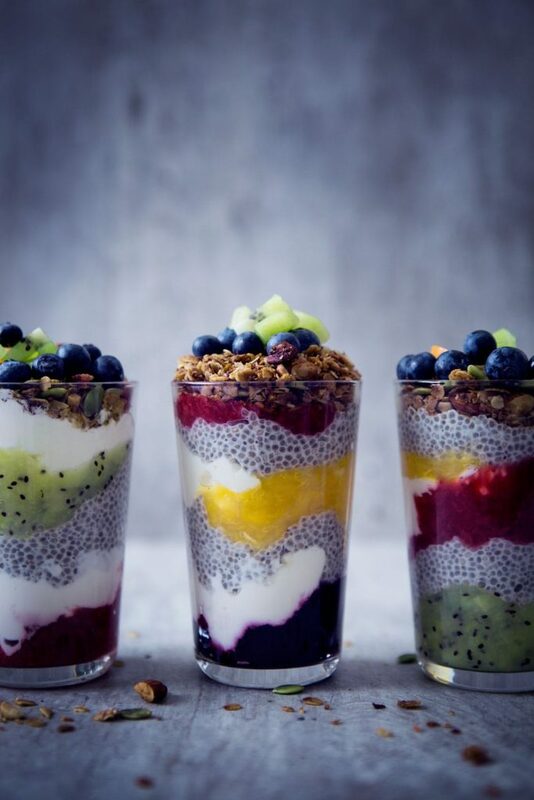 I just love the photography too, and now I want to start eating chia. you must. they are so healthy n yummy. These are beautiful! I often make a simple Chia pudding with rice milk, a little vanilla and a bit of honey. Yum!